Long after the dust has settled and the repairs are made, a car accident can still cause lasting damaging to your body. During an accident, serious trauma can occur to the musculoskeletal system, causing a misalignment that leads to chronic back and neck pain. In fact, even accidents at speeds as slow as 5mph can cause serious whiplash injuries. Unfortunately, many car injury patients wait weeks or even months before they seek treatment. The prompt diagnosis of any personal injury will prevent the build-up of scar tissue, which aggravates pain and blocks healing. 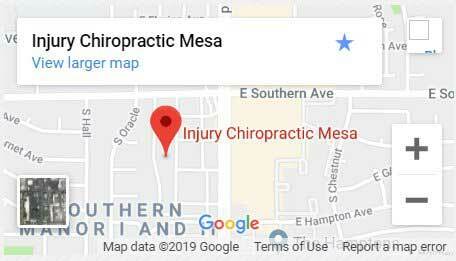 At Injury Chiropractic, our chiropractors have provided natural pain management and healing care for Phoenix, Glendale and Mesa car accident injury victims. Wondering if chiropractic care can make a difference for you? Here are four common auto injuries – and four ways we can help. 1. Whiplash auto injury: The force of a rear impact accident can whip the cervical spine beyond its normal range of motion. When this occurs, injury victims may suffer from chronic neck pain, migraines and difficulty concentrating on simple tasks. Chiropractic adjustments help restore proper alignment in the cervical spine. 2. Sore or stiff muscles: When the neck is abruptly whipped forward and backwards, the soft tissues in the neck may be strained or sprained. Injury victims may struggle to turn their heads from side to side and also be unable to comfortably look up or down. Corrective care exercises can help restore a full range of movement to the neck. 3. 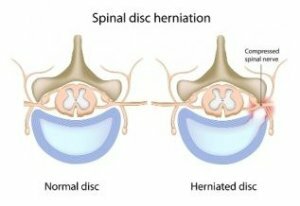 Herniated disc: While a seatbelt is an important life-saving device, it also prevents the lower body from moving naturally during an accident. Due to this restricted motion, the body may move forward while the pelvis area stays in one place – causing a herniated disc in the lower back. 4. Sciatica: If a herniated disc in the lower back compresses the sciatic nerve, car accident injury patients experience a radiating pain sensation in the legs and lower back. Gentle adjustments can help the herniated disc return to its proper position – relieving pressure on the sciatic nerve. 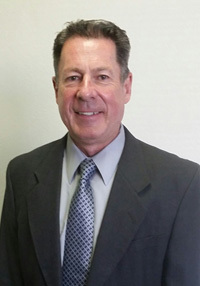 Has chiropractic care helped you recover from a car accident injury?